An unbeatable pair. 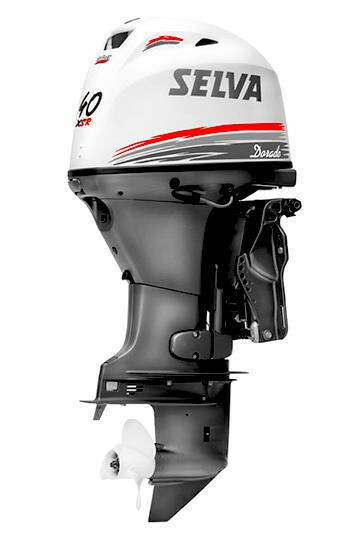 The two most powerful engines of the Selva brand, combined for even more exciting performance. 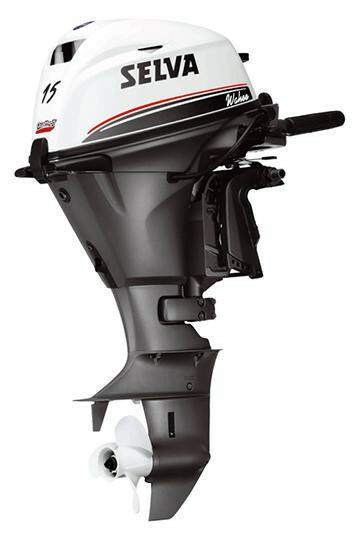 They have two lever controls for easily operating the motors and a system of counter rotating blades for a perfect balance and a more controlled and safer thrust of the boat. 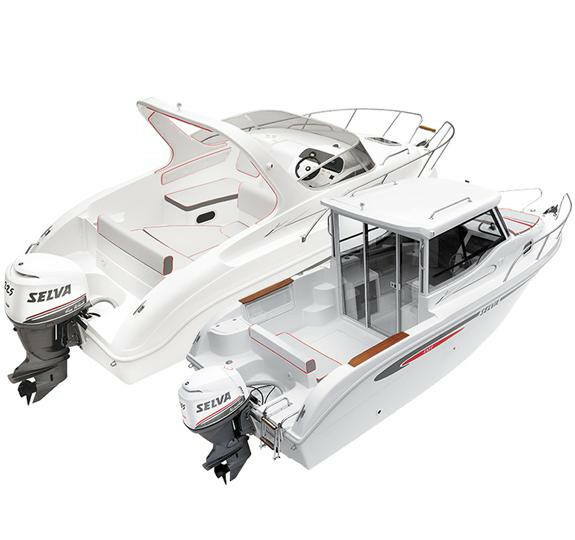 Both have the distinctive white livery of the Off shore series, adding an extra touch of elegance.